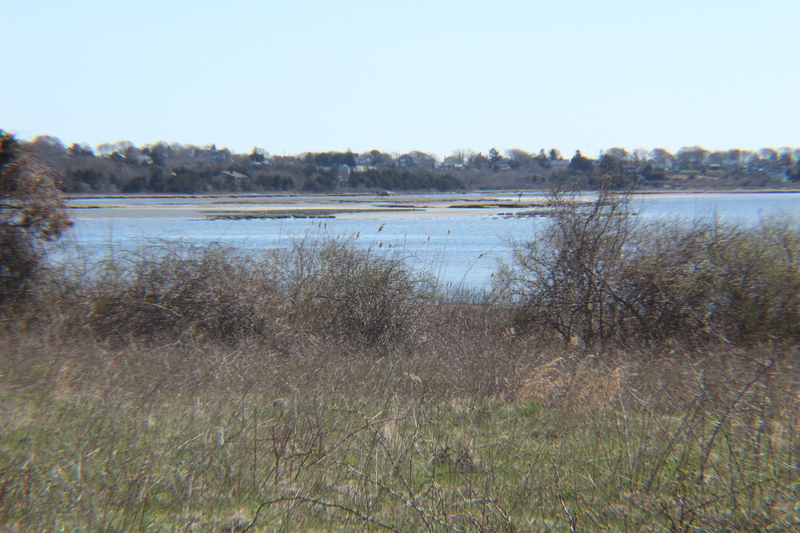 This week on NEXT, we’re focusing on the many ways climate change and rising sea levels are affecting New England. We talk with climate scientists, urban resilience experts, and artists about how they’re grappling with these questions. Plus, we’ll visit eroding salt marsh islands, rivers and streams that are getting saltier, and a city that’s bearing the brunt of climate worries and industrial infrastructure. It’s NEXT. 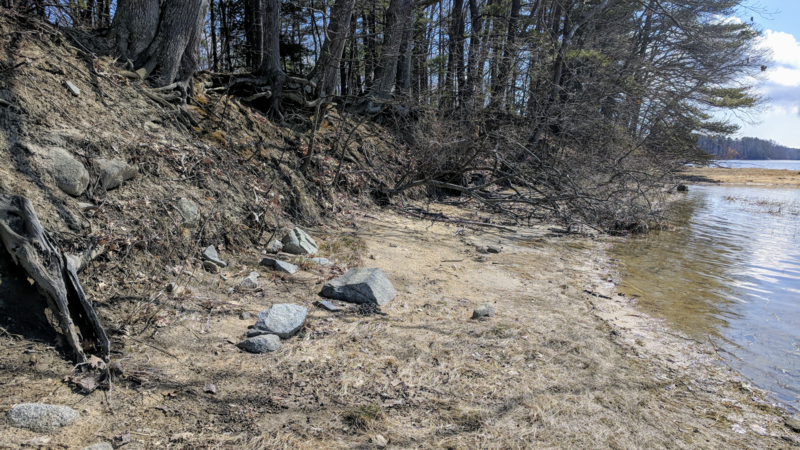 We speak with Paul Andrew Mayewski, the Director of the Climate Change Institute at the University of Maine, about how rising sea levels and climate change will impact New England. 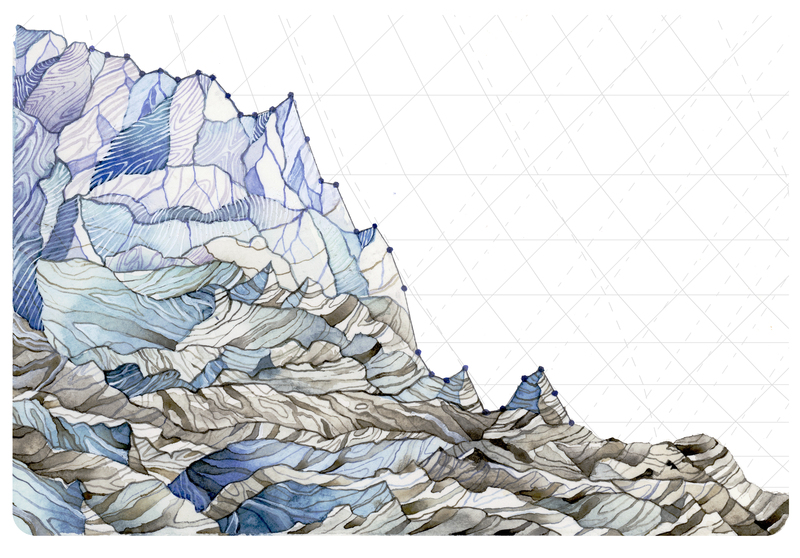 Jill Pelto, artist and Masters student at the University of Maine, joins us to tell us why she integrates data in her art, and what she hopes to achieve by combining these two worlds. She has provided her art to us for this post. You can see more of her art on her website, Twitter, or in her Etsy shop. Low-income communities and communities of color are disproportionately affected by the consequences of climate change: think New Orleans and Hurricane Katrina. These areas suffer from poor air quality, increasing temperatures, and extreme weather. 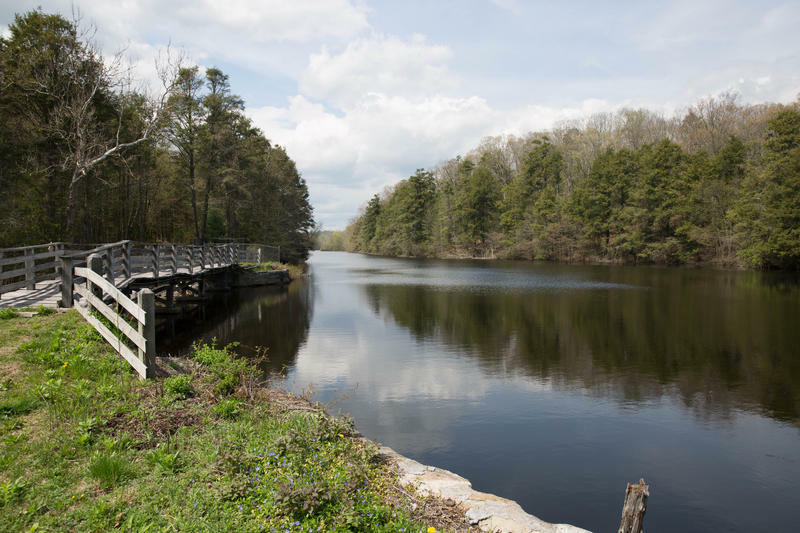 In many of those same communities, residents already live among health hazards like fuel storage units and the toxic remains that come with them. In the city of Chelsea, Massachusetts, residents bear these burdens while much of New England benefits. WBUR’s Shannon Dooling reports. 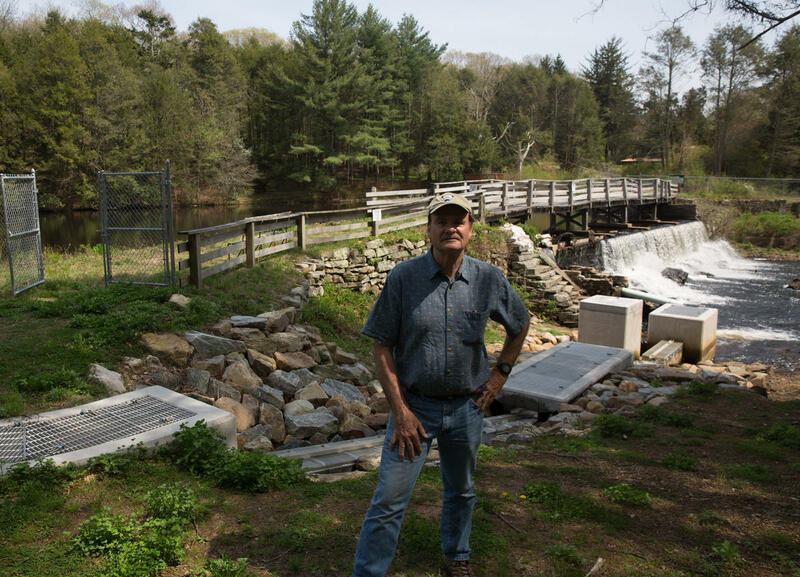 Cities and towns all over New England and the world are working to create resilient communities that can survive the effects of climate change and rising seas. We speak with Dr. Atyia Martin, the former Chief Resilience Officer for the city of Boston, about how cities can adapt, and protect their most vulnerable communities along the way. 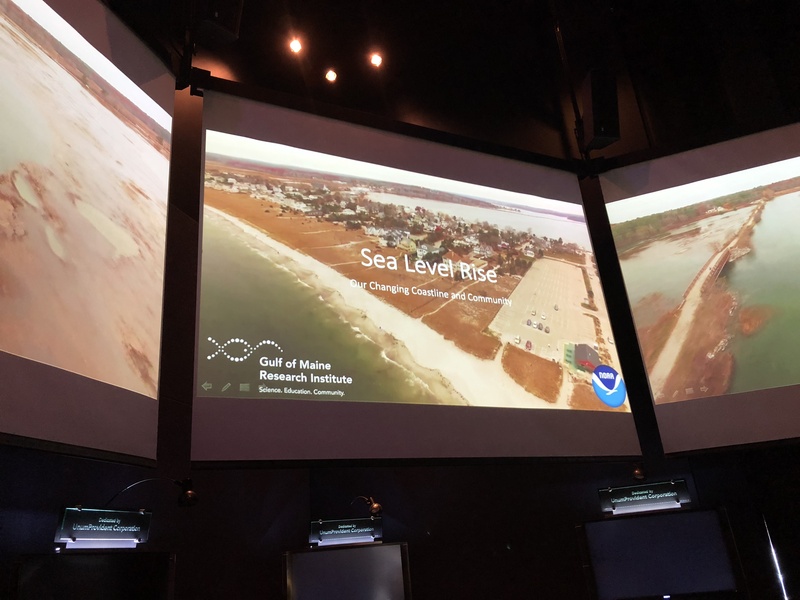 The Gulf of Maine Research Institute and the National Oceanic and Atmospheric Administration are teaming up to give 90-minute interactive classes about sea level rise to anyone who is interested. The New England News Collaborative’s Lily Tyson attended a recent class in Portland. Click here to see a map of how sea level rise will affect Maine. 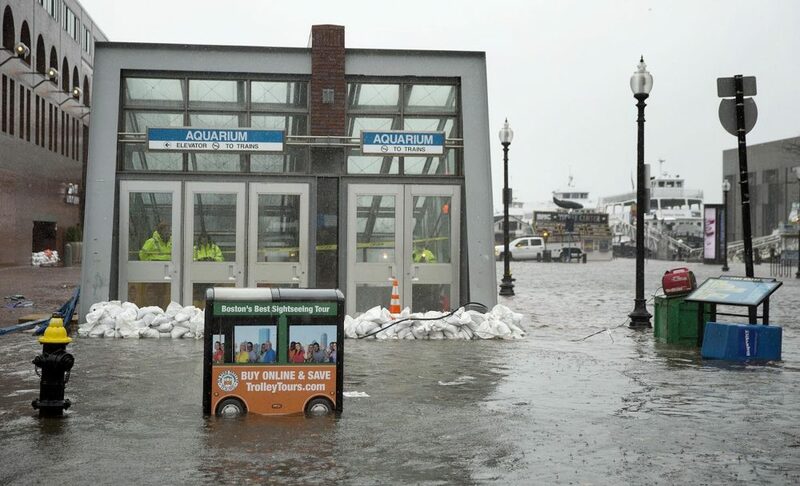 New England has already started experiencing the effects of climate change: sea levels are rising, water temperatures are warming and major storms are becoming stronger. All of this has caused Rhode Island and South Coast officials to wonder, are we prepared for the consequences of these changes? 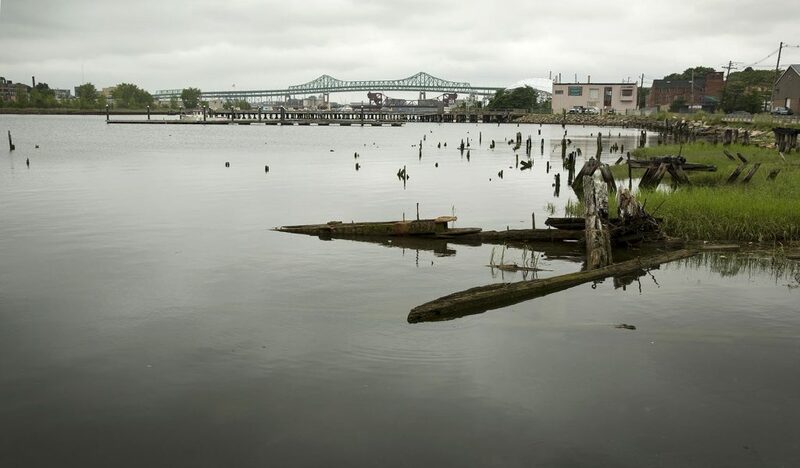 Rhode Island Public Radio’s Environment Reporter Avory Brookins investigates that question through a new series called “Ready or Not” to reveal who and what are the most vulnerable to the effects of climate change, and what more can be done to prepare. 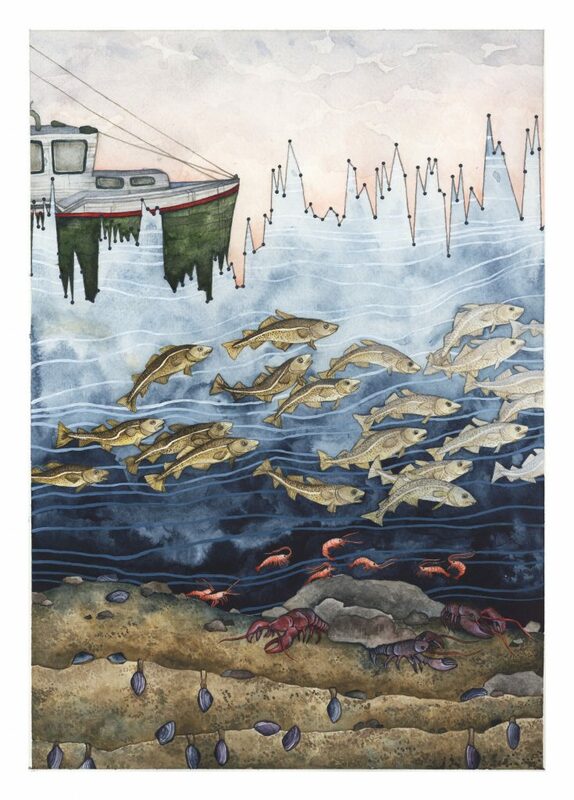 In her first series, she travels to the Westport River where salt marsh islands are rapidly disappearing, a transformation scientists link to climate change. Bodies of fresh-water around the United States are becoming increasingly salinated, and increasingly alkaline. And a new study published by a group of scientists show these two issues are linked and caused by specific actions that humans are taking. We speak with Gene Likens, a co-author on the recent study, and a distinguished research professor of Ecology and Evolutionary Biology at the University of Connecticut.